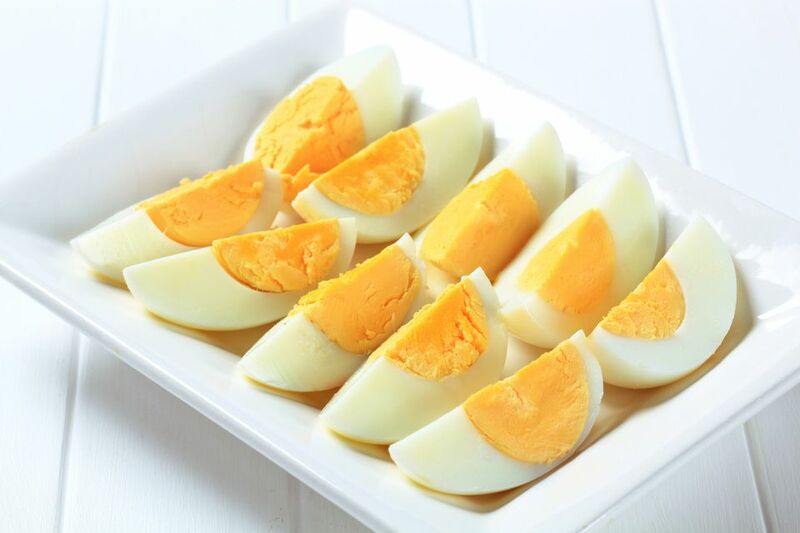 How to Make Hard-Boiled Eggs and More Egg Recipes! How To Make Hard-Boiled Eggs & More! Believe it or not, there is an art to cooking eggs (hard-boiled) in the shell. Find out how to cook them perfectly to your tastes without that gray-green tinge. Remember, the term "hard-boiled" eggs is a misnomer as they should not be boiled for any length of time. Use older eggs. Fresh ones won't peel properly.